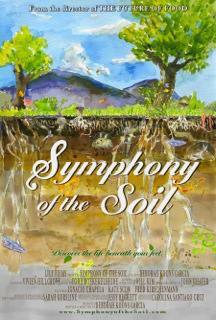 Reminder: Tomorrow night Sustainable Lafayette’s summer film series kicks off with a screening of “Symphony of the Soil” at 6:30 pm at the Lafayette Library. Snacks, coffee, film, and speaker – all for just a $5 suggested donation! To learn more click here. Herbs – From Our Garden to Your Garden!